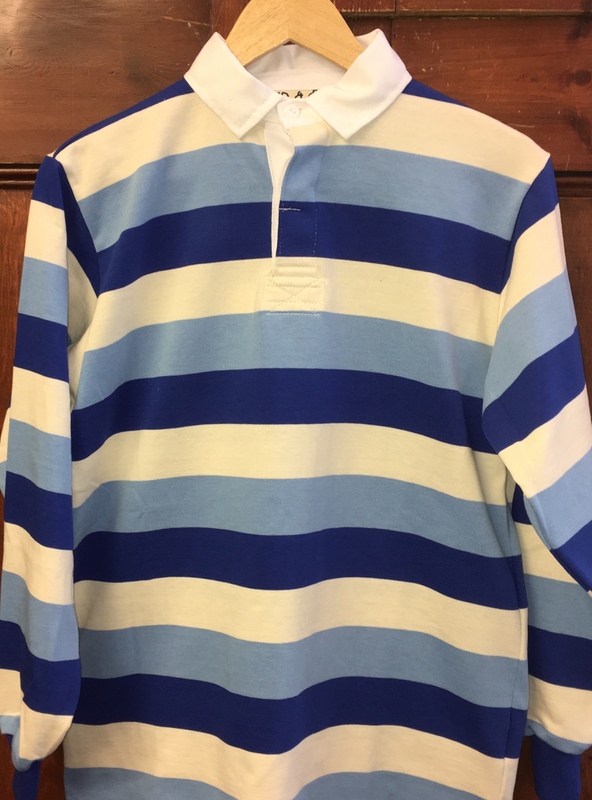 Traditional long sleeve rugby shirt, in college colours. Made in England, using a soft poly/cotton mix fabric. 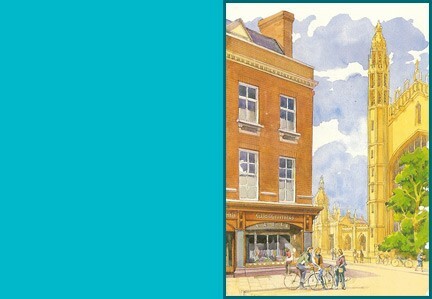 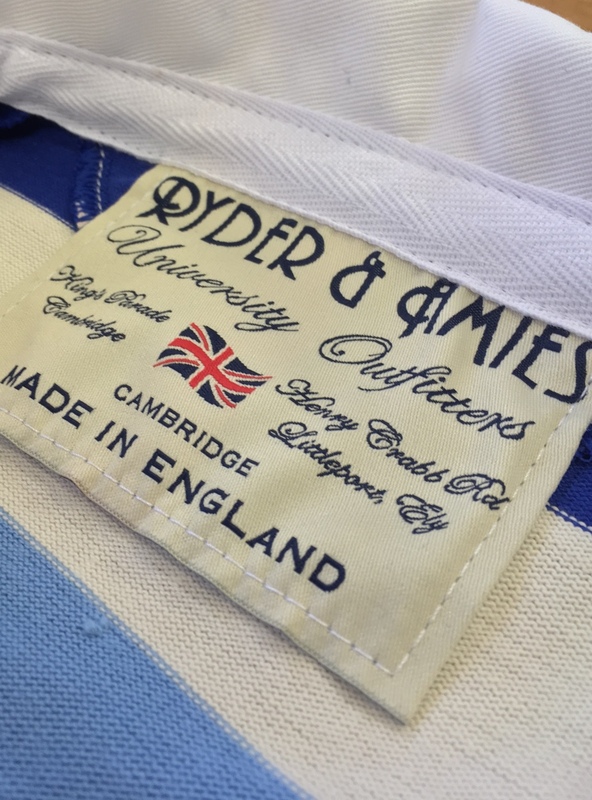 Finished with our own Ryder & Amies label.